With so much nutrition quackery out there you need someone to tell you the truth – quickly, coherently and reliably. Looking for a media dietitian or nutritionist? 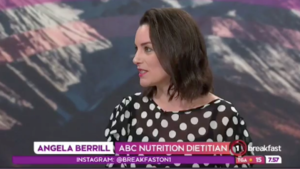 Angela Berrill, ABC's founder and director, is a trusted voice and an experienced media spokesperson. As an expert nutritionist and dietitian, Angela has been acting as a spokesperson providing nutrition comment in the media for over a decade. Angela regularly appears on the TV, including on TV 3's The AM Show, and she has given numerous media interviews (TV, online, print and radio), both here in New Zealand and overseas. Angela is an accomplished freelance nutrition and health writer, who has written an extensive range of articles on a wide range of topics. She is a regular feature writer for the Healthy Food Guide and was previously a monthly contributor to both the Good Health Choices and HealthWise magazines. 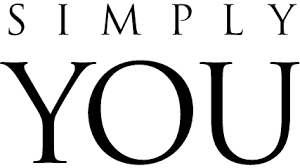 Angela likes to simplify nutrition messages and make nutrition easy and uncomplicated. She is enthusiastic, down-to-earth and confident and she brings these traits with her to any show or publication. Angela spoke with Wendyl Nissen about nutrition, the role it plays in the media, her advice for healthy eating and the importance of getting kids in the kitchen. Angela recently spoke with the team at Breakfast about whether of not trim milk or full fat is best for your health. New studies show encouraging dieting at a young age can lead to more harm than good. 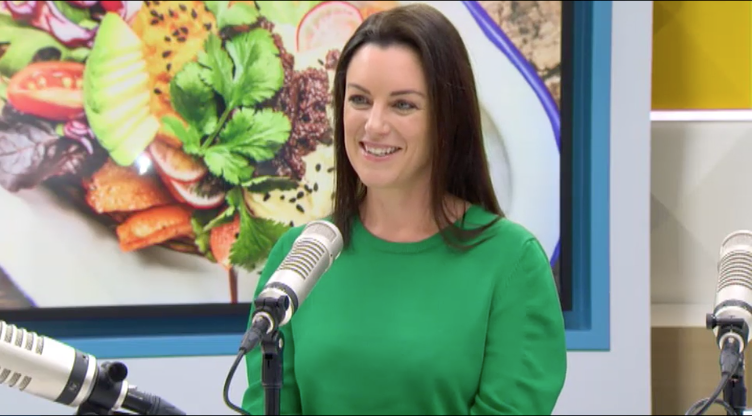 Dietitian Angela Berrill spoke to Duncan Garner. 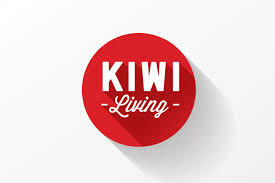 Dietitian Angela Berrill joins Stacey in the kāuta where she makes two tasty and nutritious dishes: Healthy Fish Burgers and Mussel Fritters with a side salad on Whānau Living. For all your media needs, please get in touch with Angela today.